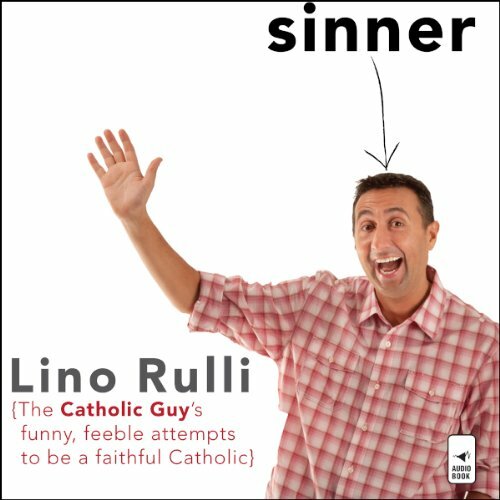 Lino hosts "The Catholic Guy", heard across North America on SiriusXM Satellite Radio 129: Monday-Friday, from 5pm-7pm ET. In addition, he has worked in television since 1998. He is a 3-time Emmy award winner. In 2012, Cardinal Timothy Dolan, named by TIME Magazine as one of the most influential people in the world, hired Lino to be the Cardinal's personal media advisor. He has given talks locally, nationally, and internationally, including emceeing Pope Benedict XVI's Youth Rally in Yonkers, New York. 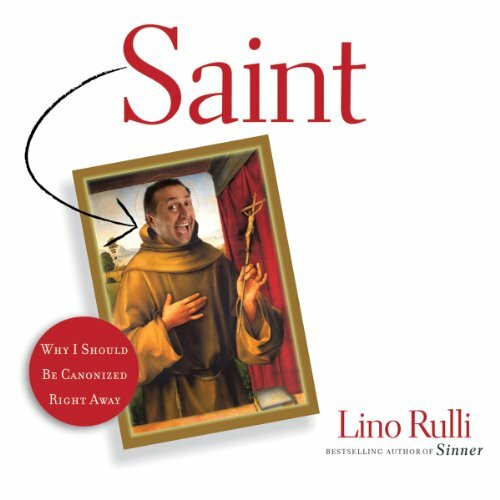 Lino has a bachelor's degree in communications and a master's degree in theology.  He has lived in Italy, The Bahamas, Minnesota, and currently lives in New York City. And he's really bad at taking himself this seriously.